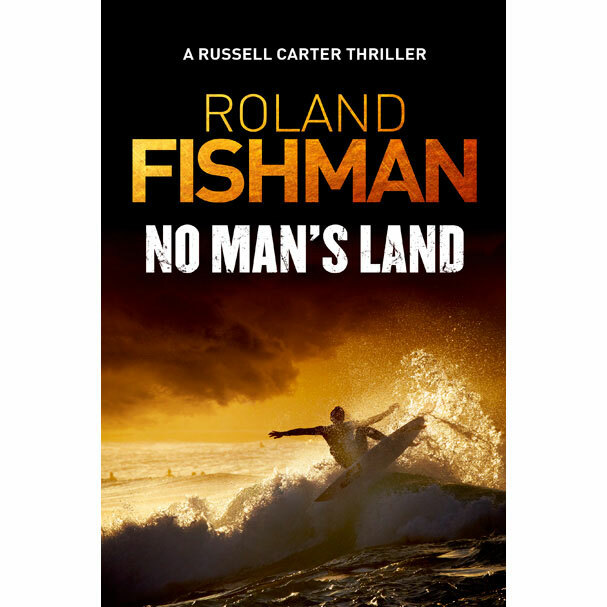 Special operative Russell Carter has turned his back on everything he ever believed in. A year ago he walked away from the order and its leader, Thomas Wing, a man he once regarded as a father. Since then he’s been living the good life, surfing at Lennox Head and trying to forget his past. On Christmas Day Thomas is kidnapped from a remote bush property near the Queensland border, and Carter is sucked straight back into the violent world he left behind. Now an Indonesian terrorist cell is trying to kill him – and every other member of the order. 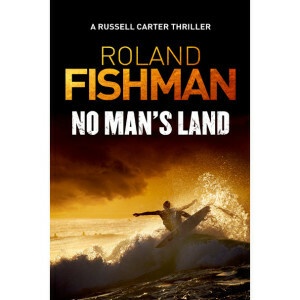 No Man’s Land – don’t get caught there!